But then I turned on Extreme Home Makeover, and my computer, and I found this post by DeeDee at Mrs. Wills Kindergarten asking us to link up and send Joplin some love, and my whole post (and attitude) changed. How could I ignore it? It was so close to home. One of my sons’ best baseball buddies went through it; saved only by a two-by-four that braced the wall away from him that fell in, and the grace of God. They have been friends since the age of twelve when they began playing baseball together. He is going to school in Joplin to be a youth pastor. Our families have watched together as he and my son have grown from boys to amazing young men. We drove through Joplin just a month after the tornado hit on my way to Indiana and an awesome professional development experience. It was devastating. And my husband and I broke down in Joplin on our way through in our early married years. 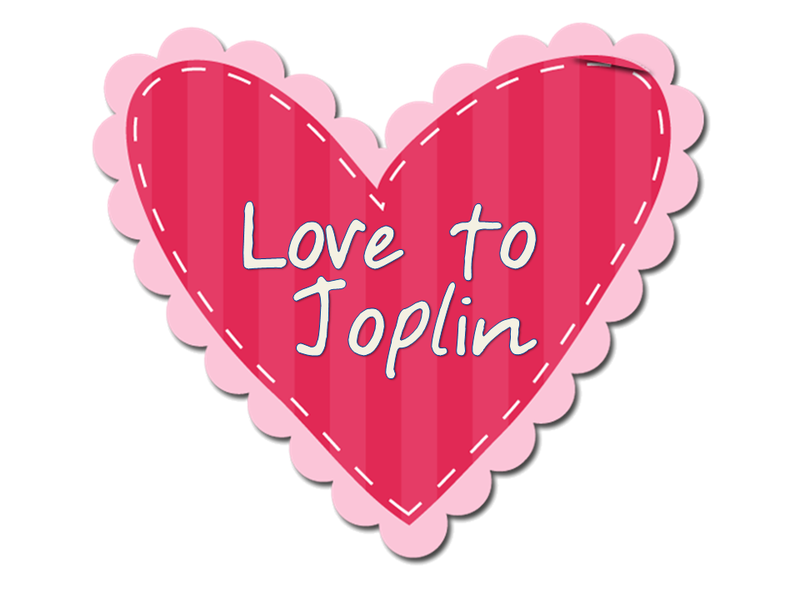 I have a connection to Joplin. More than that, I have a connection to the teachers of Joplin, because like them I have hope. Hope for new beginnings, brighter days and days filled with great teaching materials, endless (ok not endless but enough) supplies, friendly and helpful support staff, supportive administration, brilliant teaching lessons and receptive children, and most importantly nobody squirting hot chocolate out their nose. I don’t have a Teacher pay Teacher’s store so I decided to send a gift certificate. I hope it makes a teacher in Joplin smile, and hopeful. Link up and send some love of your own. A gift certificate . . . what a thoughtful idea! Keep up the HEART work at your school and in the world. Hi tammy! You won on my giveaway at shake it up first grade. Email me so I can get you your gift card. YAY! Wow! Just Wow! What a thoughtful post! Thank you! Thank you! Thank you for sharing your personal connection and your gift! Nice & thought-filled, Tammy. We had friends there visiting his mother when it hit. She & her home was okay but she is quite elderly & was so upset & even disoriented for a while because everything was so changed. I'm originally from MO, so it is close to me too. Thank you for your thoughtful ways. Love this idea. Thanks for a touching post.